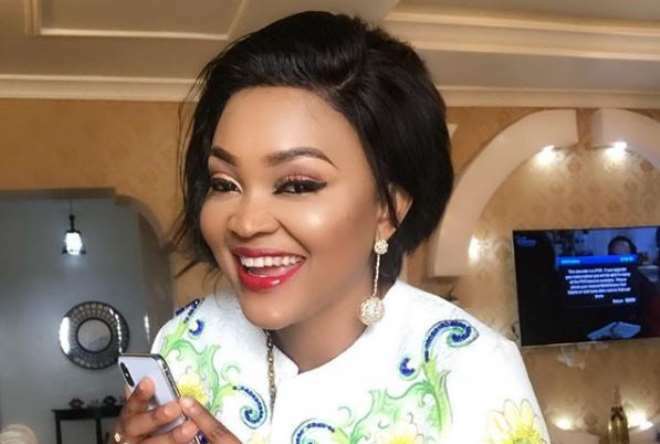 Nollywood actress, Mercy Aigbe, is not just an actress but a slayer and she is living up to standard when it comes to fashion. 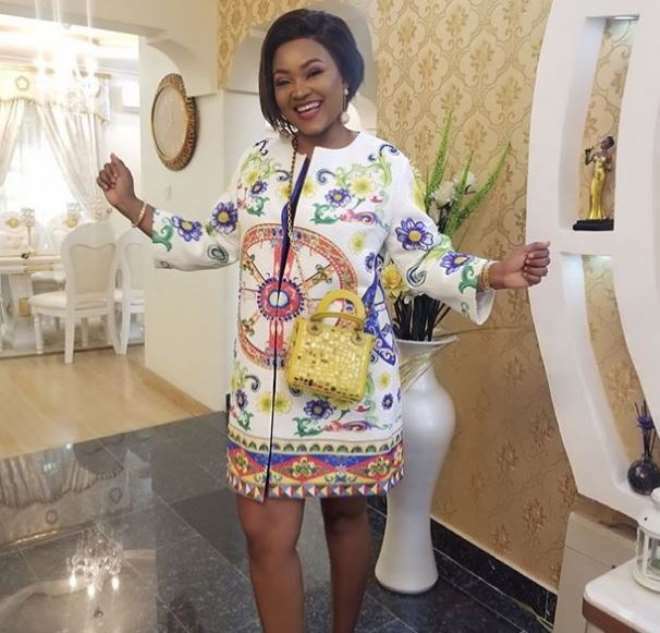 Being a fashion store owner, the actress has ensured that she represent her brand well and that she has been doing with various outfits she keeps stepping out in. To an extent, the actress is one of many who knows how to dress and combine colours to sooth the occasion of the day. 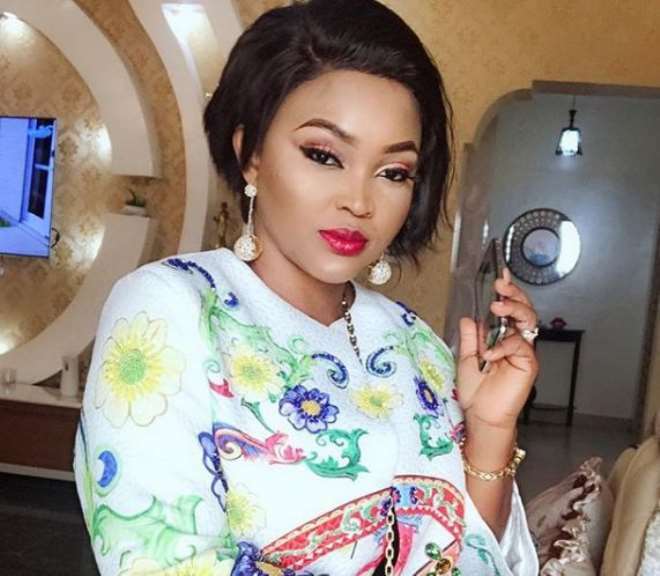 She has been able to build her name from just being an actress to an influencer whom some companies have begun patronizing seeing the huge fan base she has gotten for herself.